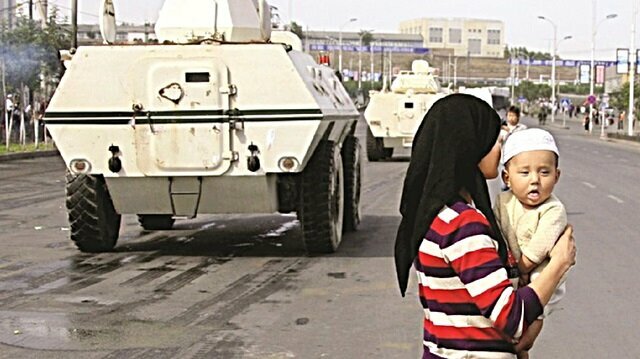 China has stepped up its oppression against Uyghur Muslims and is currently separating Uyghur children from their parents in northwest China’s Xinjiang Uyghur Autonomous Region, according to a Human Rights Watch (HRW) report released in September 2018. Dozens of Uyghur children whose parents have been detained in “political re-education camps” have been put into state-run orphanages across the Xinjiang region, also known as East Turkestan, even if their parents are alive. Beijing underlines the aim of the program as “improving their living standards” to legitimize their ruthless ethnic cleansing. 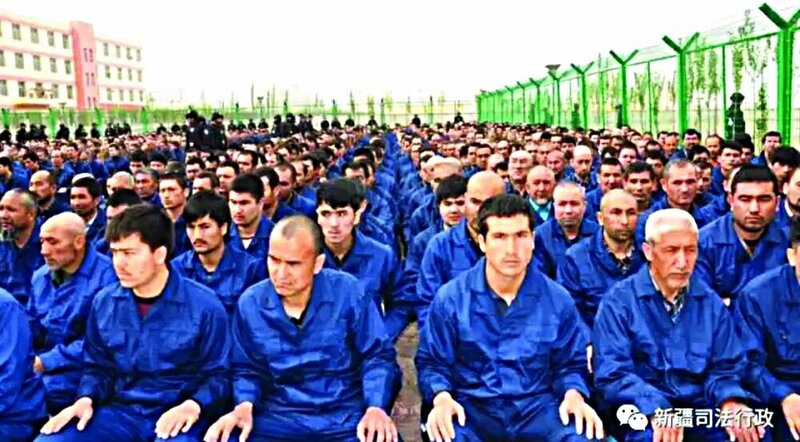 In August, a United Nations human rights panel reported that up to one million Uyghur Muslims, or about 7 percent of the Muslim population in Xinjiang, were arbitrarily detained and put into internment camps and another 2 million were forced to enter “re-education” camps. In November 2016, Xinjiang’s Chinese Communist Party Secretary Chen Quanguo ordered local officials to place all orphans from Xinjiang into institutions by 2020, dubbing it as “development initiatives” for the region. The HRW report signifies that the Chinese authority’s goal is to move from the 24 percent institutionalization rate of “orphans” in Xinjiang to 100 percent between 2017 and 2020, which means that within three years, Beijing wants to turn all Uyghur children into orphans by separating them from their parents. The Xinjiang region is home to around 10 million Uyghur Turks. The Turkic Muslim group which makes up around 45 percent of the population of Xinjiang, has long since been exposed to cultural, religious and economic discrimination by Chinese authorities. Speaking to the state-run news agency Xinhua on Tuesday, the Xinjiang governor, Shohrat Zakir, said that the “vocational education” centers were proving effective in staving off terrorism. 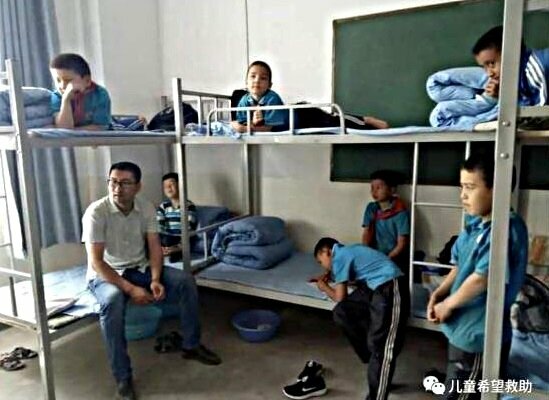 Defining Uyghur victims as "trainees", he said that they were grateful for the opportunity to change their ways and make their lives more "colorful."